$120.0 ESTATE 1825 STERLING JAMES McKAY MEAT FORK-7 7/8"-FREE US SHIP-GEORGE III-JMc. 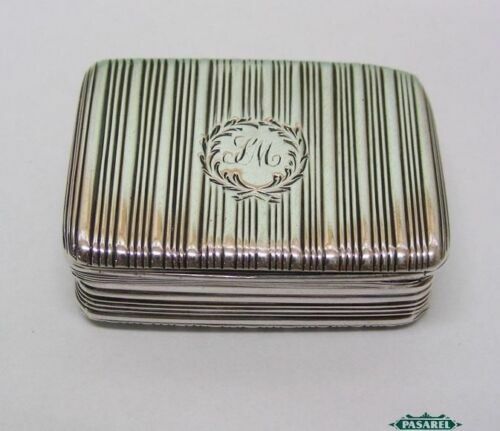 Buy: $60.0 Vintage Silver Plated Toed Waiter Tray. Rogers #6377. Shines with Class for you. 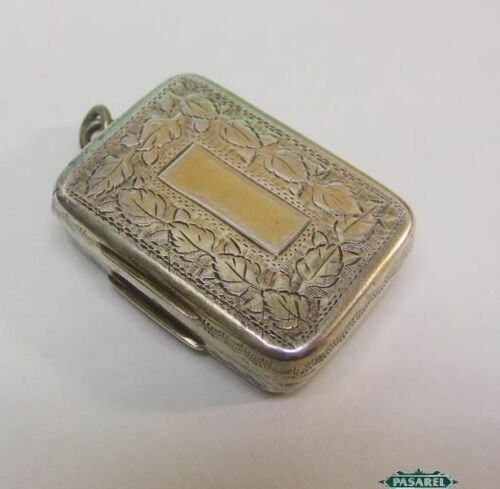 $253.69 George III Solid Silver "Book" Shape Vinaigrette William Sumner London. 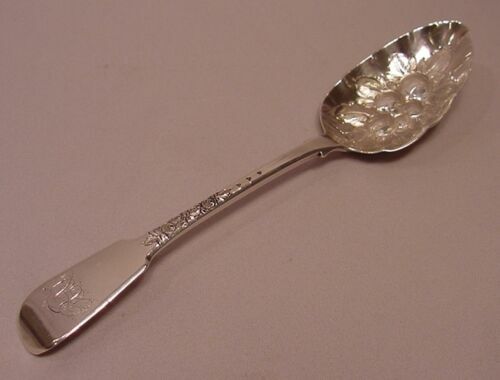 Buy: $201.65 1792 GEORGE III, ANTIQUE SOLID SILVER BASTING/GRAVY SPOON BY WILLIAM SUTTON. 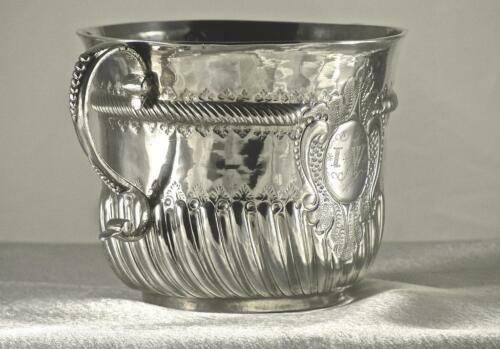 Buy: $474.85 Beaded edge George III silver ladle London 1766 by William Tuite. 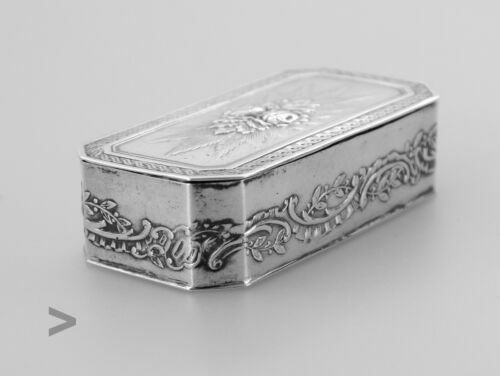 $91.05 Antique George III Sterling Silver Serving Spoon Peter & William Bateman.